DC Animated Original Movies has put out some fairly decent flicks in recent years, especially when it comes to the Batman universe. These include Batman: Gotham Knight, Batman: Under the Red Hood, Batman: Year One, and Batman: The Dark Knight Returns. 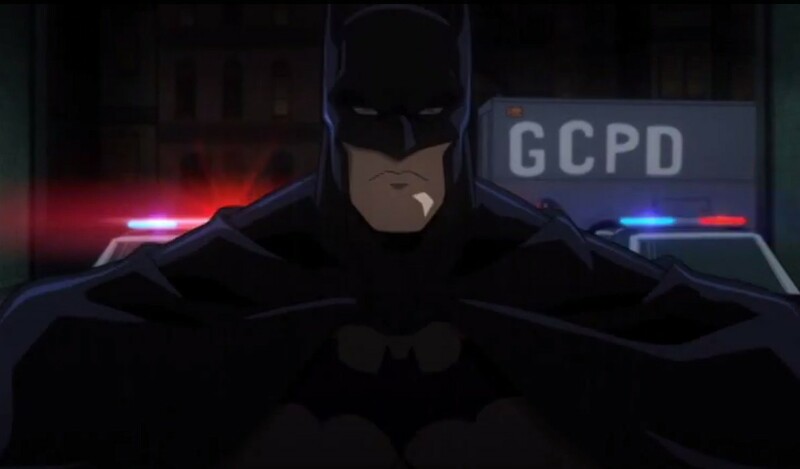 And in this latest installment, which is based on the popular Batman: Arkham video game franchise, we see Batman and the Suicide Squad team up to take down the Joker and stop him from blowing up the asylum and Gotham City. In anticipation of its upcoming release, which is scheduled for August 12, 2014, DC Entertainment released the following teaser trailer a few weeks ago. I just stumbled onto it myself, and so I pass it on to all those fellow fans who – if they are like me – would not dare miss this! Enjoy! Back from Europe – Part the Fifth!